Chandigarh is the first planned city of India, It is definitely an inspiration when it comes to providing a modern look to Indian cities. This carefully designed city is most likely one of the most effective places to stay in the country. 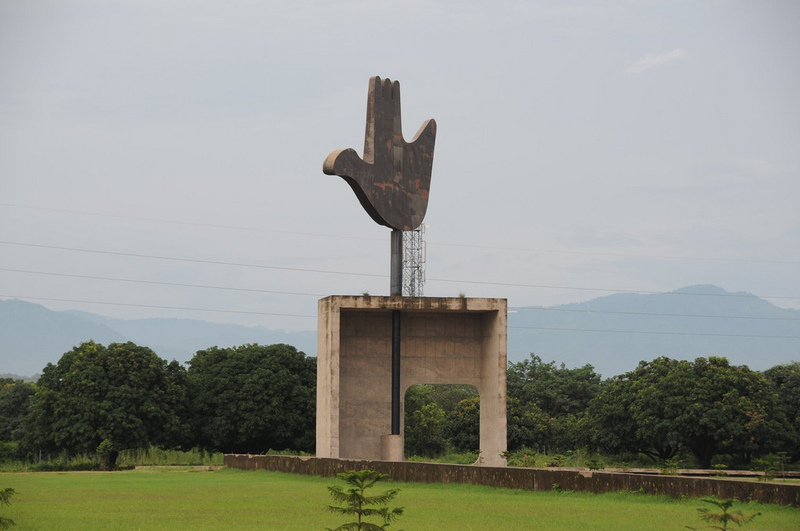 Chandigarh is situated at the Shivalik's foothills. It is the capital city of both Haryana and Punjab and also one of the total seven union territories of India. Chandigarh’s neighboring cities are Panchkula and Mohali . All three are recognized as the Tricity. However, it itself offers numbers of tourist places to visit and fortunately, its position offers easy access to various locations that are in fact ideal for weekend break getaways. 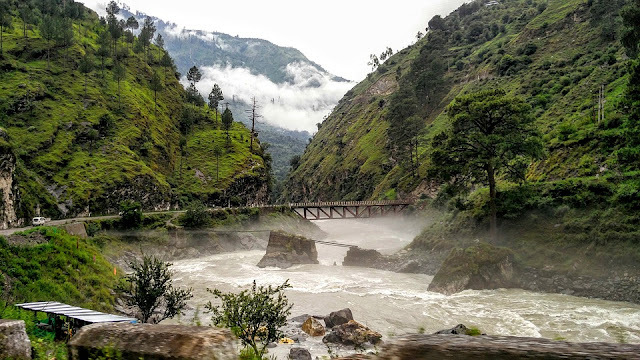 The closeness of the area to stunning Uttarakhand and Himachal Pradesh, national capital Delhi and diversified Uttar Pradesh and Rajasthan clears the gateways for the individuals of Chandigarh to have unforgettable weekend journeys all year round. Morni Hills is blessed with amidst lush greenery and peaceful lakes. Distance from Chandigarh is just 45 km, a drive of just 1 hour and 15 minutes on your vehicle. Morni Hills is situated in the Panchkula district of Haryana, is very common picnic place near Chandigarh. The area is all around the lakes which are regarded as holy by the local natives. 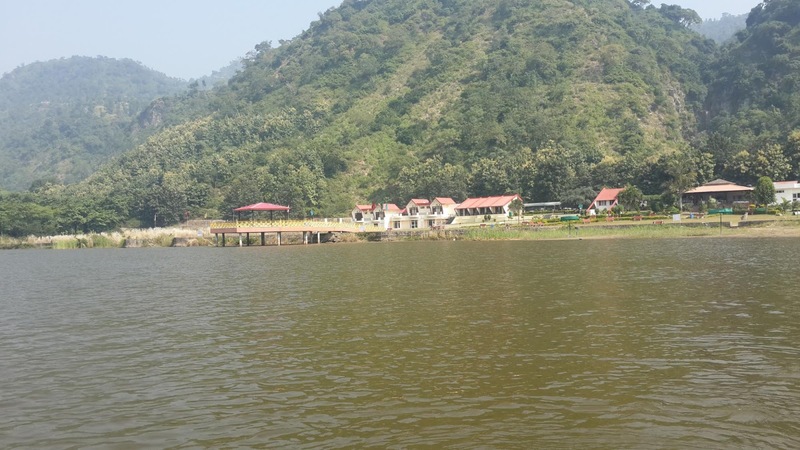 The peaceful lakes, the lush green environment, and the enchanting Himalayas jointly make it the recommended and visited tourist locations and picnic spots near Chandigarh. There are lots of things to do in Morni Hills. 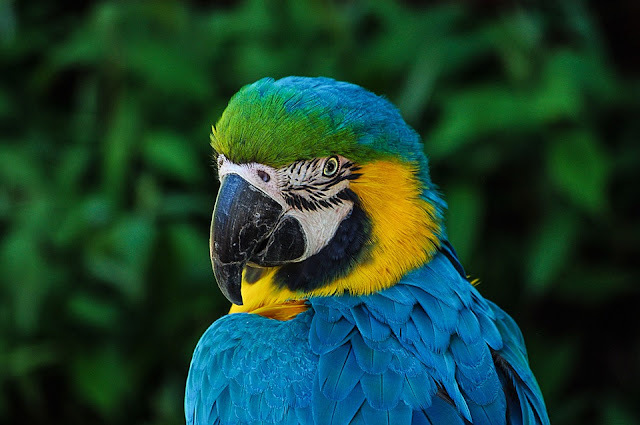 Walk in the jungles and experience types of flora and fauna. Also, go trekking and hiking and try some boating in the lakes with your friends and family. Tikkar Taal lake is further 10 km ahead of this and it is the main highlighted part of the Morni Hills. Stay options in Morni Hills area also great there are many resorts which offer some 5-star facilities like Tikkar Taal Resort, Mountain Quail, Royal Huts Resort. 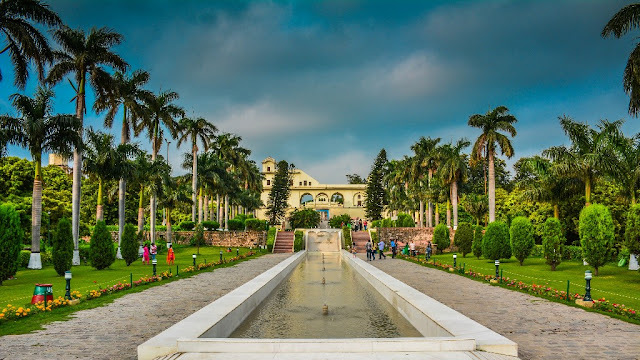 Pinjore Gardens is one of the best examples of the Mughal Gardens, design, and architectural mastery and one of the most popular gardens situated in Panchkula district's Pinjore city. The garden complex was constructed in the foothills of the Shivalik range of Himalayas. It is the major tourist attraction of the Pinjore city. Pinjore garden is just 22 kilometers away from Chandigarh. It is a favorite picnic spot of the local people. It has numbers of varieties of roses and other flowers. It is surrounded by mango and litchi trees. Every year the mango festival is organized by the administration and you can really taste thousands of varieties of Mangoes. Timber Trail is a beautiful hill station ideal for a picnic located in Parwanoo, near Kalka. Parwanoo is an ideal vacation escape from Chandigarh. Distance from Chandigarh to parmanu is 35 km and just 40 minutes drive. It is a place with enchanting picturesque beauty, high-class, bold and daring adventure. 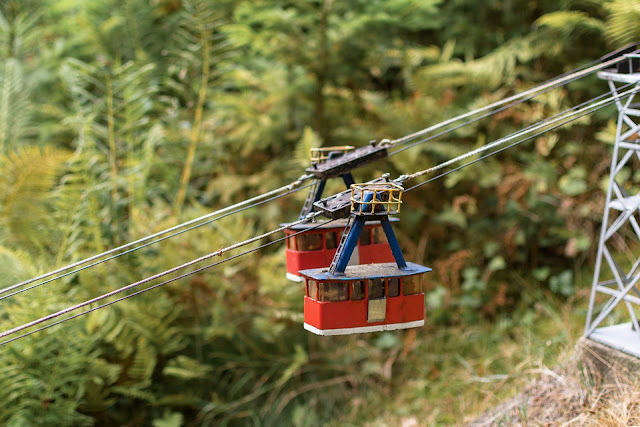 The most exciting part of having a picnic spot is that one requires to take a trip of 3.6 km long ropeway to reach the destination. Timber Trail is one particular thing which is not so common in the most of the preferred picnic venues due to the fact of its amenities and accessibility. One can devote his entire day with family in the relaxing and rejuvenating. Adventure lovers will love this place. This little hill station is ornamented with scenic landscape and fruit orchards also the peaceful surrounding makes this place an ideal place for spending a soothing weekend. Some other tourist Attractions and Places in Parwanoo are Kali Mata Temple, Mughal Gardens, Cactus Garden, Timber Trail etc. Nahan has its own style of attracting tourists. This hill station undoubtedly offers one of the most outstanding panoramas views of landscapes and it also draws the attention of tourists for its prosperous historical past and ancient traditions and cultures. Nahan is positioned just 90 kilometers away from Chandigarh. It is a perfect getaway of a weekend destination for the city. 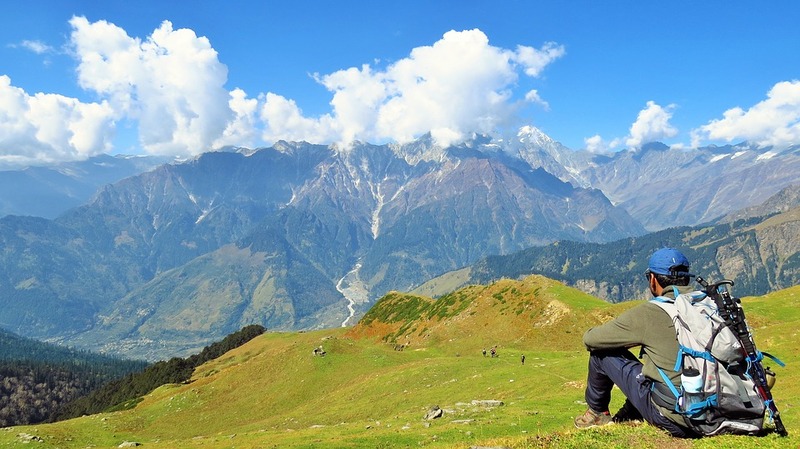 The hill station is also believed to be an area of legends and folklore. Enclosed by peaceful lakes and legacy temples, it displays the beauty of the mountains. This beautiful small hill station is a peaceful place and paradise for peace lover. Here, you can take pleasure in the beauty of nature and being away from the busy schedule of the city life. Other nearby popular tourist places of Nahan is Renuka Ji Lake, Tallon, Shanti Sangam, Jamta, Markanda, Kalisthan Temple, Shivji Temple, The Mall Road, Chaugan, Sadak, Chakkar. Kasauli is a picture-perfect region of Himachal Pradesh and is a wonderful location for investing your weekend for all those residing in Chandigarh. Located at a small distance of approximately 52 kilometers from Chandigarh, it offers some relaxing ambiance, exactly where one can loosen up and achieve peace of mind. This hill station has an ancient look and British period church buildings which are the major points of interest here. One can simply take a long walk among the Oak and Pine forest here. Silent and attractive, it is certainly one of the finest places for a weekend break getaway from Chandigarh. It is the favorite locations to check out in close proximity to Chandigarh for sports activities enthusiasts and adventure seekers. They primarily visit this particular spot to invest the whole day involved in outdoor games and adventure sports. The camping offers an innovative level of adventure sports, at the same time under appropriate expert guidance. Others tourist Attractions in Kasauli are Monkey Point, Baba Balak Nath Temple, Christ Church, Baptist Church, Kasauli Brewery, Beja State. The real name of Chhatbir Zoo is Mahendra Chaudhary Zoological Park. This zoo is located 17 km away from Chandigarh. This is situated near Chandigarh. The Chhatbir Zoo distributes over a wide area. It is an unusual thing how an expansion of simple scrubland has been converted into such an awesome area loaded with wonderful animals. This evaluate has definitely helped in boosting the environmental balance of the area. The creatures are maintained in an open fencing so that they can wander without any restriction. The most eye-catching creature in Zoo is the white Royal Bengal Tiger and the guests can take a really close look at this gigantic animal as they visit in a caged car. The gemstones of this zoo park consist of a wide range of outrageous animals, wonderful lizards, and several vibrant birds. The Chhatbir Zoo is an ideal picnic place for children. The little ones can run all over the park and also learn about unique creatures. The zoo remains open all the 6 days of a week except Mondays. 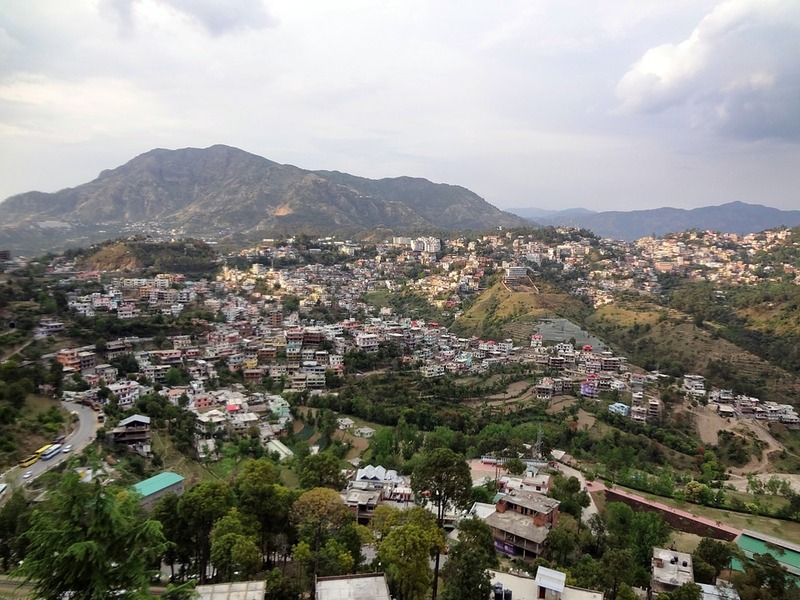 Solan is a wonderful small hill station enclosed by jungles. You can go sight-seeing there and check out the Kuthar fort and Shoolini Mata temple. You can also experience hiking and trekking around Solan as it provides as the platform for several preferred locations like Chail and Kasauli. The Solan regional festival celebrated in Kasauli is a celebration value of attending. Learn some of the old traditions of Himachal in Solan. Solan is well linked by railway of the Kalka and Shimla which is listed under the UNESCO world heritage. Solan can be reached by road from Chandigarh and Shimla. Common bus services link both the places with Solan. Delhi can be reached in five hours and Chandigarh is just one hour’s drive from Kasauli. 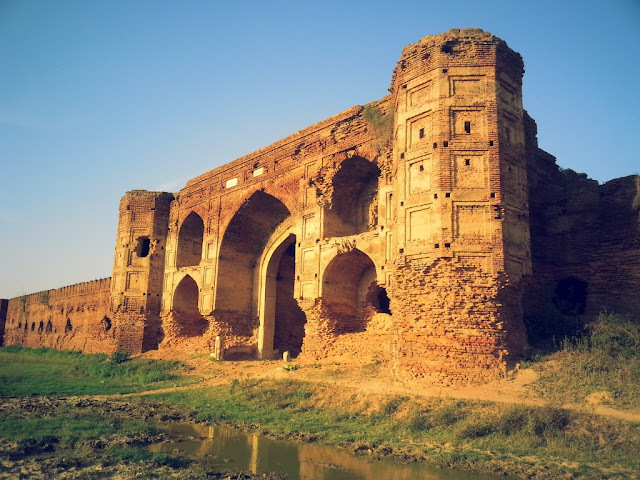 RDB Fort or Doraha Sarai as it is famously known was constructed as a relaxing place for the ancient Mughal troops by the supreme leader or Mughal empire Jahangir. An excellent monument in his time. It is the fort like design is in a dilapidated situation now. However, individuals from the colleges and universities of North India discover this monument, situated just 20 km from Ludhiana, an incredible weekend getaway with friends. The monument received reputation after being utilized in one of the popular Bollywood motion picture Rang De Basanti, and therefore it is popular as the RDB fort. The distance from Chandigarh to RDB fort is just 86 kilometers. Funcity is the biggest Entertainment for Amusement Park and Water Park in the entire region of northern India. It is propagated over approx 43 acres of picturesque land. Merely 20Kms from the center of Chandigarh and located on the Highway of Panchkula – Barwalla near Ramgarh. 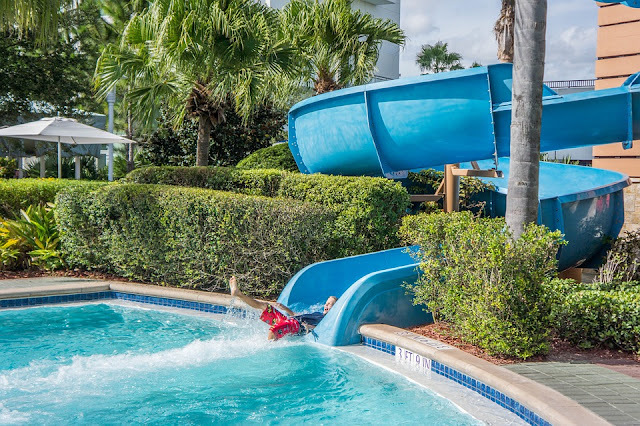 It is a unique collaboration of Resort, Water Park, and Amusement Park. They provide the most exciting and latest technology hydraulic rides in their Amusement Park. It is the place where all the age group of both children and adults can enjoy. Creatively laid out flora and fauna equivalent in each and every bit to the elegance and magnificence of a unique haunt for fun seekers and adventure lover. Nada Sahib is located on the Shivalik Hills. 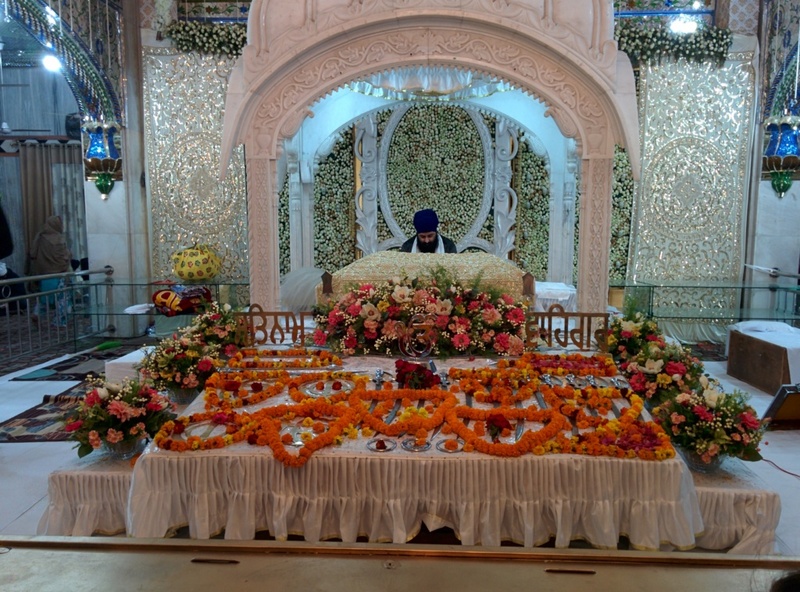 Nada Sahib is one of the most significant Sikh Gurudwaras visited by countless numbers of devotees every day. It is positioned near the Ghaggar river. It is mentioned to be the stopping place of 10th Guru of Sikh Religion, Guru Gobind Singh while he was visiting from Paonta Sahib to Anandpur Sahib after the Bhangani Battle in 1688. It is a guaranteed way to recover your mental peace and don't miss the Langar. Besides Nada Sahib, Mata Mansa Devi is also situated in Panchkula. Mansa Devi Temple Located in the foothills of the Shivalik mountain range, this amazing complex is propagated through an area of more than 100 acres nearby the area of Mani Majra and the village of Bilaspur, in the Haryana's Panchkula district. The main fascination of the temple is a tree around which followers wrap holy strings to get their wishes answered. These are all the top 10 amazing places to visit near Chandigarh but they are not the only where you can visit with your family and friends to spend some lovely weekend. They all places are just few hours distance, you can visit and come back on a single day provided you have your personal transportation.